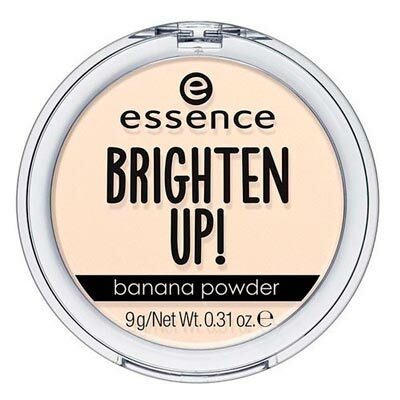 Essence is a brand that values the quality of its cosmetic products at low cost, so that they are accessible to all wallets. The brand stands out for being against the tests in animals, guaranteed that its products do not undergo this type of tests. With a wide range of products and always with fantastic trendy novelties in all seasons, Essence products allow you to always have a fantastic look at any time of the year. We leave today some suggestions products from Essence available in our store. 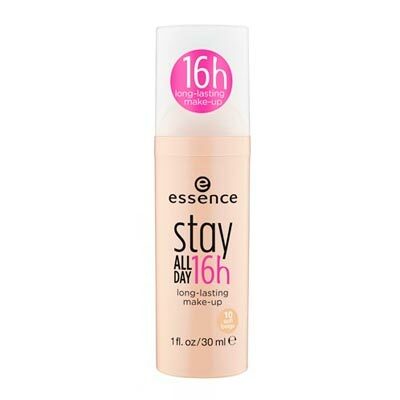 Stay All Day 16h Long-Lasting Make-Up is a long-lasting foundation that ensures a smooth and perfect complexion all day long and Brighten up! Powder is a translucent, mattifying powder and ideal for baking concealer technique or for defining matte highlights. 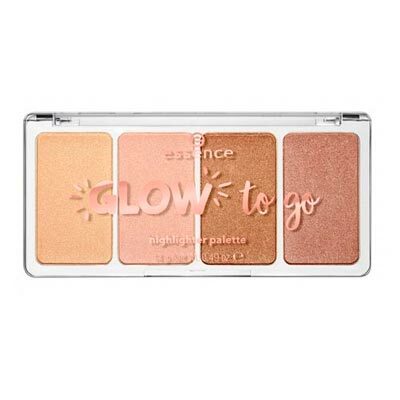 Glow To Go Highlighter Palette is a palette containing two illuminators, one in light gold and one in rosy gold, and two shades of suntan lotion that can be applied individually or combined. 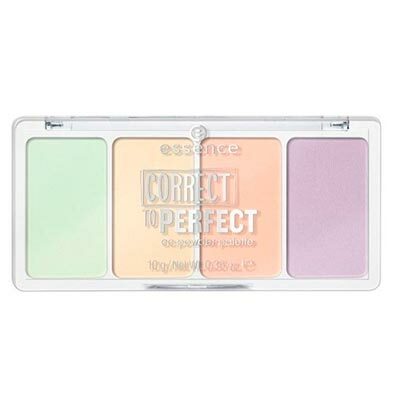 Correct to Perfect CC Powder Palette is a palette of facial correctors containing a green tone that corrects red spots on the skin (pimples, signs, spots, veins); Orange / Peach correcting dark circles and bluish veins; Yellow that corrects dark circles and bruises; Purple that illuminates the gray parts of the skin. 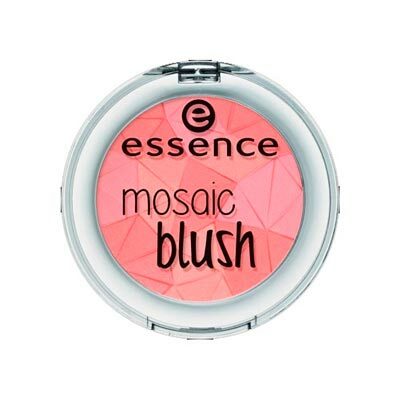 Mosaic Blush da Essence is a blush composed of three colors perfectly combined. 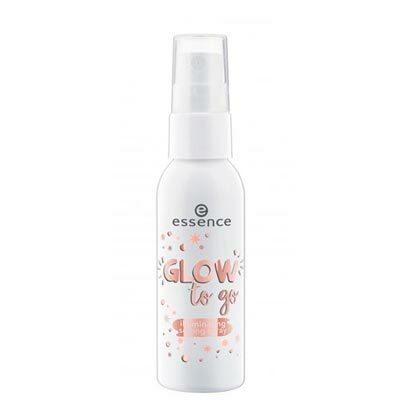 Glow To Go Illuminating Setting Spray is a spray that fixes make-up in place and instantly creates a radiant appearance with its pigments that reflect light. Matt Matt Matt Lipstick is a lipstick whose creamy texture unites a high dispersion of color with a matte finish. Colour Up! Shine On! 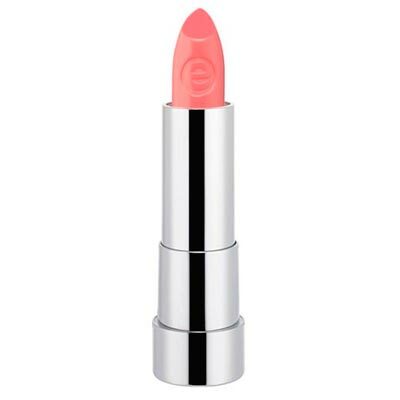 Lipstick is a lipstick whose soft texture intensifies with each application. 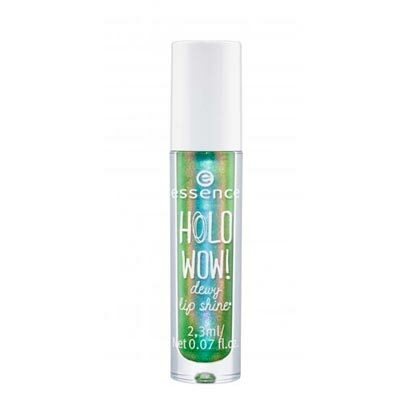 Holo Wow! Dewy Lip Shine is a gloss with a holographic glow that reflects light and evokes fantastic holographic effects on the lips. 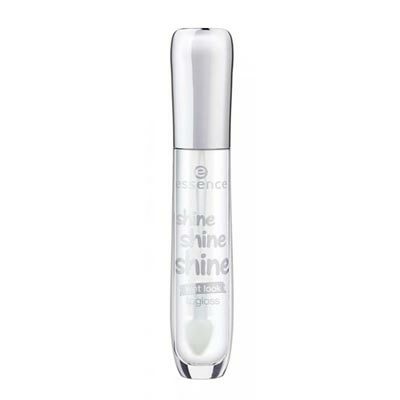 Shine Shine Shine Lipgloss is a gloss that has a smooth texture creates an extreme shine with a wet-look effect on the lips. 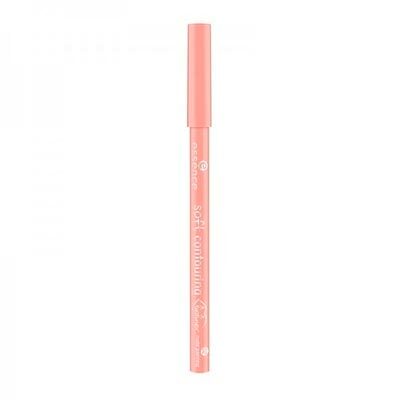 Soft Contouring Lipliner is a silky lip pencil with high pigmentation and a matt velvety finish, ideal for the contour of the lips. 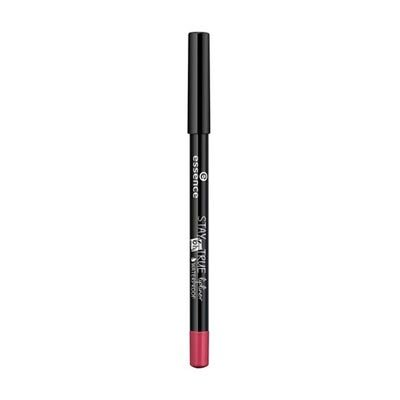 Stay 6h True Waterproof Lipliner is a super soft lip contour pencil with intensive color dispersion is waterproof and lasts up to 6 hours. 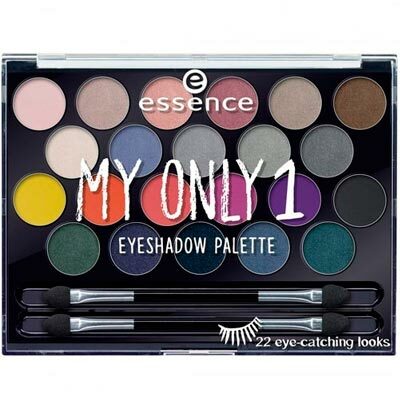 My Only 1 Eyeshadow Palette is a palette composed of 22 shades of different colors. 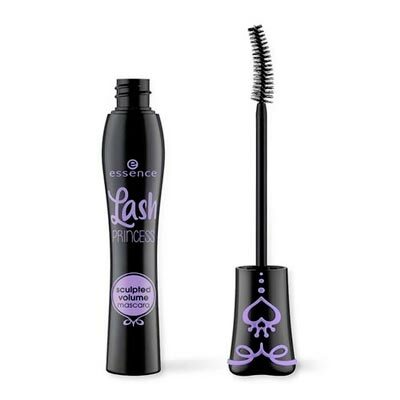 Lash Princess Sculpted Mascara is a mascara that delivers dramatic volume and defines eyelashes.